The conference will consist of three panels, in addition to opening remarks by the organizers and a keynote address by Sir Hilary Beckles. 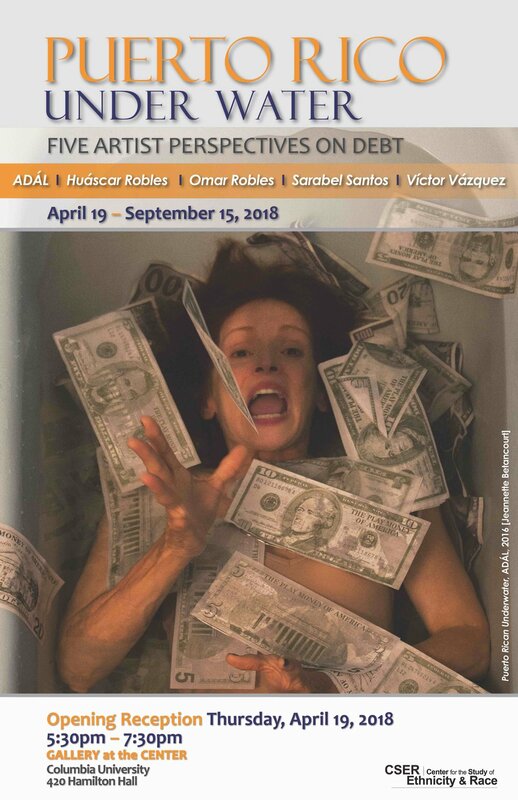 The first panel is organized around the theme of “Indebted Bodies” and addresses questions of race, class, gender, and other forms of hierarchical difference, with a general focus on how different kinds of debt are folded into relations of intimacy, kinship, and everyday interactions. 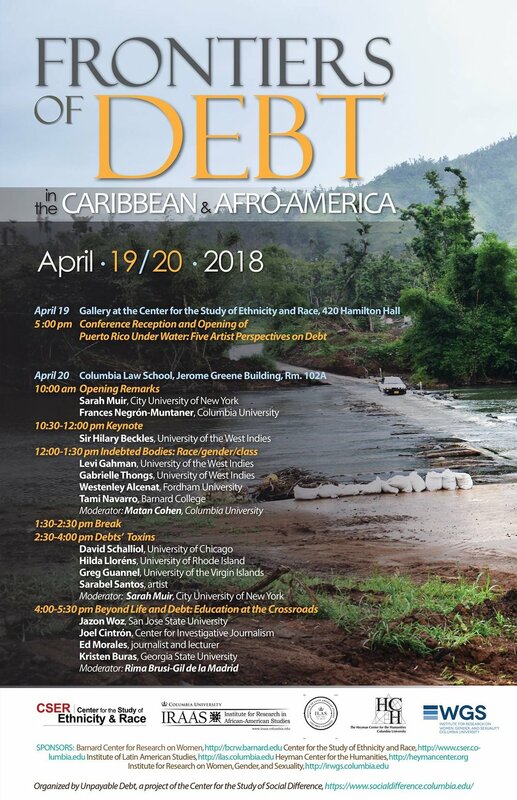 The afternoon panels include “Debts’ Toxins,” which is focused on the relationship of indebtedness and the environment, and “Beyond Life and Debt: Education at the Crossroads,” which examines the emergence of debates and mobilizations around education, information, and communication in the context of debt crisis.